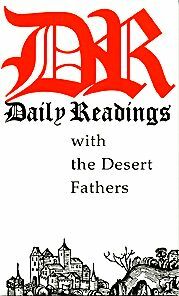 Here are some of the best and most illuminating stories and sayings from the Desert Fathers. Readers will find much spiritual wisdom, along with some sharp humor and startling insight into human nature. Ideal for daily meditation.